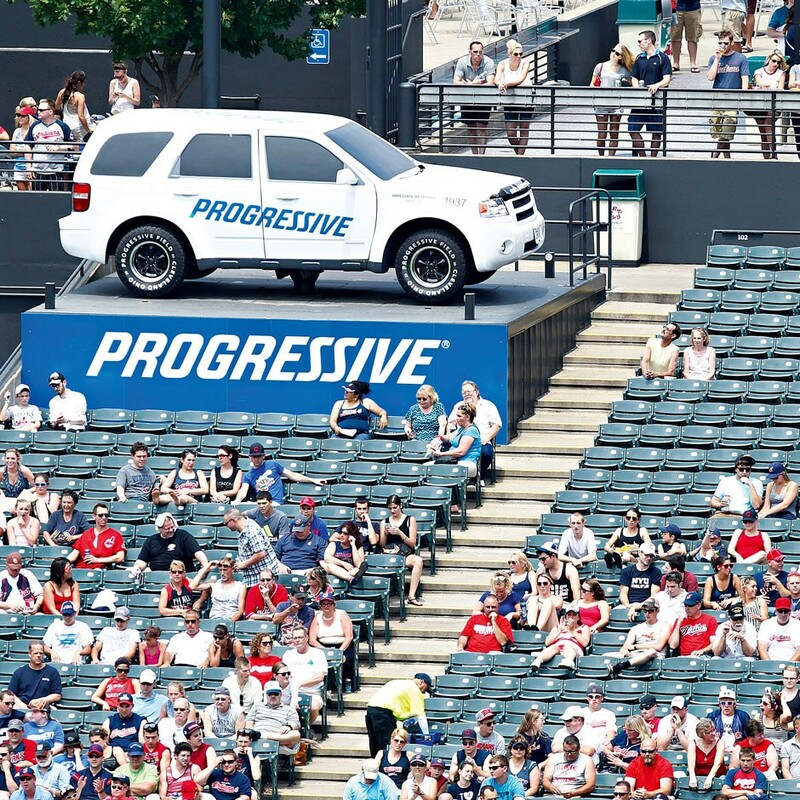 Progressive, one of the largest auto insurers in the US, announced plans early in 2013 to launch nine new service centres throughout the year, bringing the total to 63. The insurance company claims to be the first of its kind to sell insurance policies in real time, online. With its pioneering business model – being the first US insurer to offer drive-in claims services – the company has expanded phenomenally since it was founded in 1937. The company saw average growth of 17 percent per year between 1996 and 2005, taking it from $3.4bn in written premiums to $14bn. In November it was announced CEO Peter Renwick would take on the additional title of Chairman. Progressive as a company is made up of two things, people and money.